Read More Jesus Culture is a Christian youth outreach ministry that hosts regular conferences around the US and elsewhere. They are known as one of the most influential youth movements around the world, igniting a generation with energetic, passionate and authentic worship music. A few years into hosting conferences at Redding, the Lord began to speak to them about a new breed of revivalists that were emerging throughout the earth to answer the cry of God's yearning for nations. The mandate was defined: to raise up, mobilize, equip, encourage, resource, and send these burning ones to fulfill the call of God on their lives, and see entire cities saved, campuses revolutionized, and nations discipled. The band recorded their first album, Everything, in 2006 at a Jesus Culture conference in Redding. The success of Everything led to the recording of three subsequent albums, We Cry Out, Your Love Never Fails and Consumed. The Jesus Culture band achieved unprecedented success earlier this year when its My Passion EP landed a top 10 spot on the main US iTunes download chart. Jesus Culture visited the UK earlier this year for a hugely popular eight date tour. This month the band will release their new live CD/DVD Come Away. 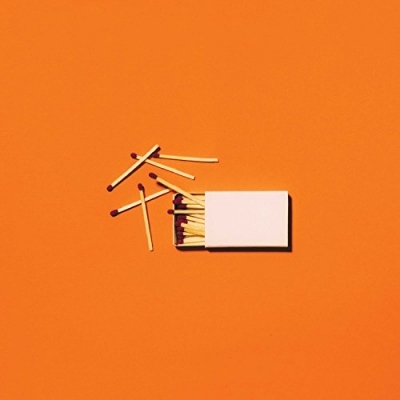 The album was recorded live at the Jesus Culture Encounter Conference in Redding earlier this year in front of a full house of passionate youth and young adults. The album features the songs and vocal talents of Jesus Culture regulars Kim Walker-Smith and Chris Quilala, plus the full Jesus Culture band. The DVD, complete with 5.1 audio, also features additional content and extended versions of some songs. The album has been mixed by Sam Gibson (Delirious?, Pearl Jam, Crowded House) with audio production by Jeremy Edwardson and video direction by Nathan Grubbs.